We believe in quality and know how to deliver it! Partner with LOTTOTECH services to get the most out of your online lottery business. We are here to make sure you achieve better results faster. As the leading lottery platform provider, LOTTOTECH offers a variety of reliable, timely and efficient services according to the highest standards of the online lottery industry. Designed to boost your online lottery business and guarantee efficient platform management, our services facilitate both day-to-day operations and lottery brand administration across micro and macro levels. We are able to ensure easy utilization and exceptional performance with our team of highly-qualified experienced professionals and cutting-edge technology at your full disposal. 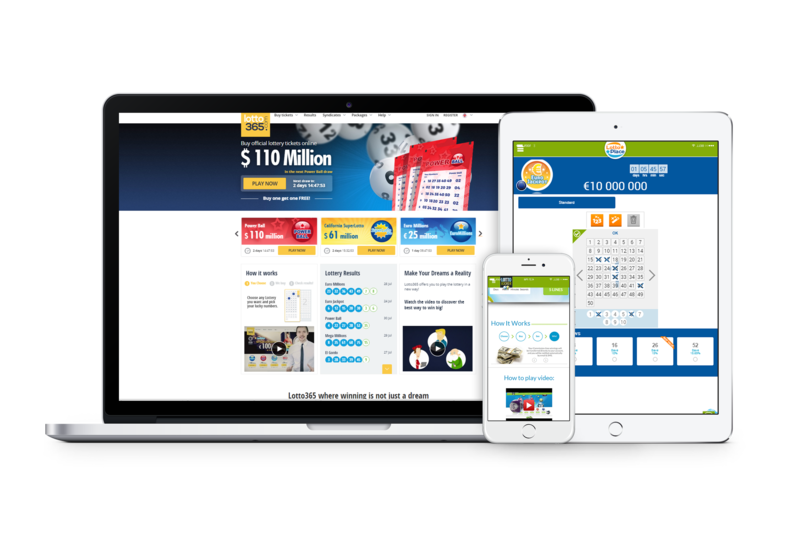 LOTTOTECH manages the entire process of purchasing physical lottery tickets through a worldwide network of associates, providing fast and accurate access to 20+ of the world's leading national lottery games. Our Ticket Insurance Service enables online lottery operators to insure their players' tickets against a variety of unforeseen circumstances related to ticket possession, administration and more. According to the highest legal and industry standards, our clients and partners receive full assistance with all processes related to obtaining relevant regulation licenses and operating with them. LOTTOTECH offers 40+ payment methods, guaranteeing safety, security and reliability of all payments. We can also integrate additional payment methods upon request to secure the smooth operation of your business. Our next-level management system combines innovation and efficiency with superior flexibility. With its advanced set of BI, reporting and analytics tools, managing your player database becomes as easy as 1-2-3. Our extensive lotto feeds provide comprehensive lottery information from winning numbers, jackpot amounts, payouts and draw details to lottery history, frequency analysis, statistics and more. The online lottery experience becomes even more captivating with our Live Draw presenters. This service gives your players the opportunity to follow draws online in real time through live broadcasts. We offer a variety of specialized lotto tools to help you boost your player conversion and retention ratio. Our toolset includes lotto calculator, number generators, draw charts, horoscope and many more. Our call center service can aid you in your goal to provide your players with the ultimate customer care experience. Our team of multilingual professionals are ready to support your online lottery brand in 15+ languages.